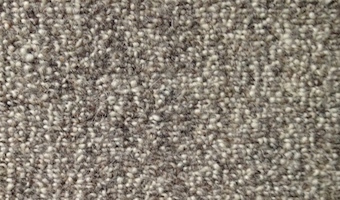 If you’re looking for the greenest carpet experience available, you’ll love pure, undyed carpet. 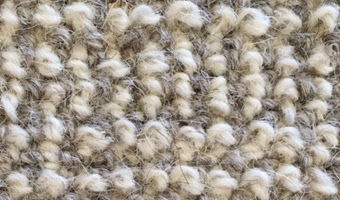 Made from virgin wool, undyed carpet comes in muted shades of grey, brown and white—the same natural colors that grow on the sheep. 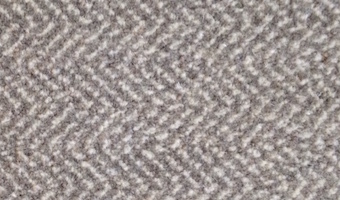 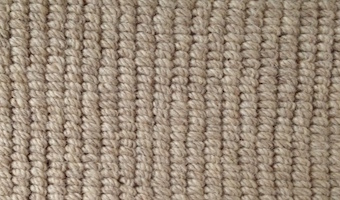 Please note: Many undyed carpets are not treated with mothproofing agents. 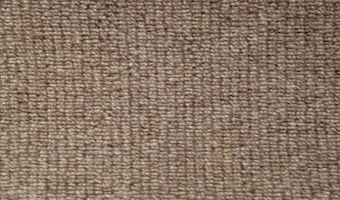 Therefore you will need to take extra care to eliminate possible insect-related issues.